People's Choice voting is open! Voting is now open for the public to choose their favourite of the 48 finalists in the 2018 Awards. 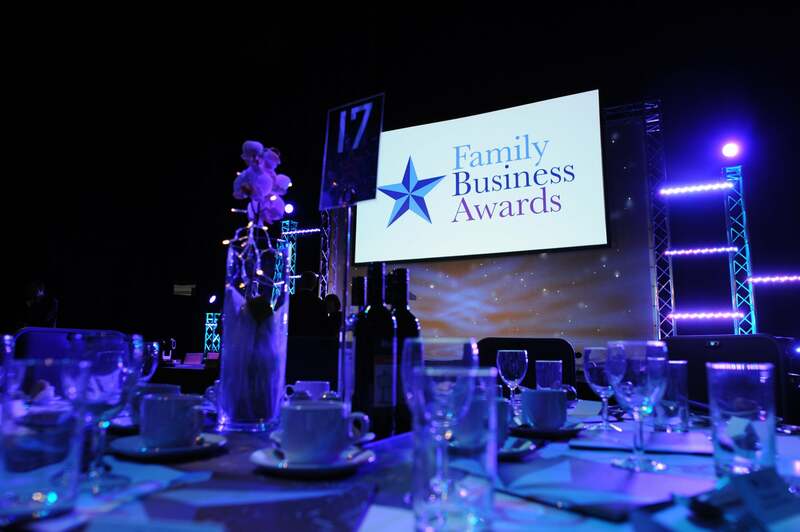 The People’s Choice category is decided purely by public vote and the rare opportunity for customers, clients, employees, business contacts and followers to make their views count by voting for their personal favourite family business. All finalists in each of the ten award categories for 2018 are eligible for and automatically entered into the People’s Choice category, sponsored by Streets Chartered Accountants. Voting is completely free of charge and can be made online via our website. Amongst the 2018 Awards finalists entered into the People’s Choice category are Ward Recycling, G Wathall & Son and A1 Flue Systems. The roll call of finalists from the East Midlands also includes Morley Hayes Leisure, Fashion UK, J-Flex and Bright Side Vets. Through to the final stages from the West Midlands are Bumble Hole Foods Ltd, Southall Associates Ltd and Travelworld Motorhomes, amongst many others. Once voting has closed at midnight on the 15th November, all votes will be counted to identify the overall Winner and Highly Commended in the category. All Award and category winners will be revealed at the Awards Ceremony & Dinner on Thursday 22nd November at Leicester’s Athena. “All our fantastic finalists are entered into our People’s Choice category, which is sponsored by Streets Chartered Accountants,” explains Charlotte . “This is the only category decided purely by public vote.